Greatest Gamers is a series focused on introducing regular gamers to the best professional gamers of all time. In this series, you’ll learn about the world of esports and its greatest players. 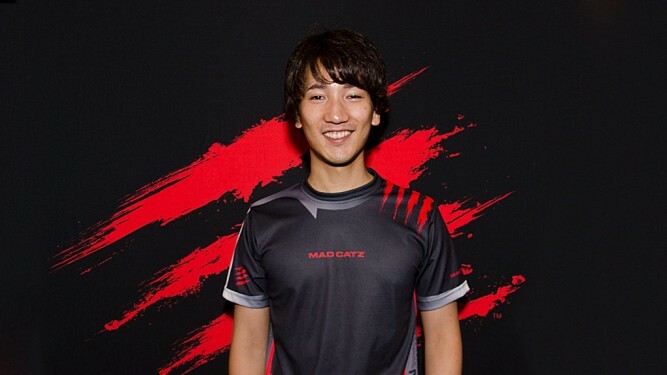 Today, I would like to introduce you all to the man known as “The Beast.” His name is Daigo Umehara. Daigo “The Beast” Umehara needs no introduction. Born May 19, 1981 in Japan, he is undisputedly the greatest Street Fighter of all time. When it come to dedication to winning, there is no comparison to Daigo. He attends local arcade gaming center 363 days yearly to home his craft. 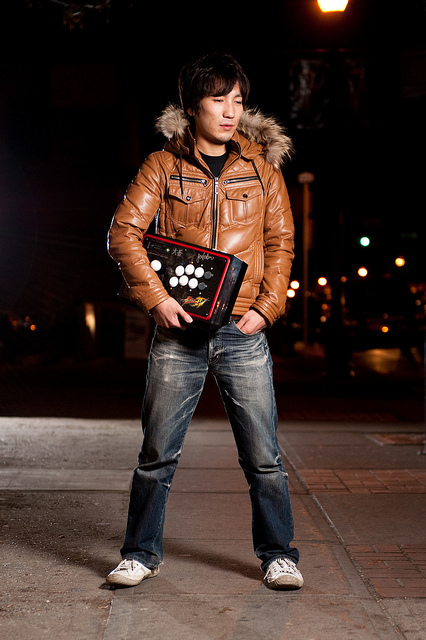 As of 2014, he is still considered one of the best Street Fighters in the world at the age of 33. Daigo wasn’t initially into video games. He explains that he used gaming as a method of making new friends. During childhood, he had move from Aomori to Tokyo and gaming was a social tool to help him become friends with others. His plan came to fruition as kids came over to his house to play games with him. It didn’t take long for him to be known as the gamer kid in the neighborhood. His favorite game was naturally Street Fighter. However, his peers stopped playing games as they grew older. They found other interests as normal Japanese adults were expected to do. Daigo felt they gave up on gaming too easily, so he would continue to play games and master his craft as he grew up. When he was a 5th grader, he lost 30 times in a row to an old man’s Blanka in Street Fighter 2. He spent all his allowance money in an attempt to beat the old man. On that faithful day he had to walk home since he has no money left for a bus ride. Around the time when he was a 13-year-old middle school student, Daigo shifted his main game to Vampire Hunter because he thought he was better at it than Street Fighter. He entered a Vampire Savior tournament in 1997 where he defeated Nuki in the finals. 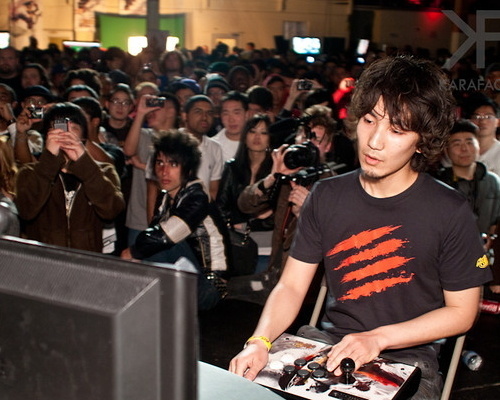 Daigo continued to enter and win tournaments in many different versions of Street Fighter. At 18 years old, he became a world champion at Street Fighter Zero 3 after beating Alex Valle 2-1 in San Franciso in 1998. This was his first trip in United States and his first tournament outside his home country. This event received 50 minutes of TV courage in Japan. Part of what made Daigo great is how he sets an extremely high standard for himself, such as trying to win four of Capcom’s official national tournaments in a row (1998, 2000, 2000, 2002). It was an almost impossible feat. When he only finished in top eight in the Capcom vs. SNK 2 tournament in 2002 he was so disappointed that he ate nothing but plain noodle. He lost five kilograms of weight, and didn’t go to the game center for half a year. Daigo’s greatest singular moment has 30 million views on Youtube, making it the most viewed fighting game video of all time. The tournament was Evolution 2004. Evolution, or Evo for short, is the biggest fighting tournament of the year and players from all around the world make trips to attend the tournament. Daigo managed an improbable comeback against the American Justin Wong in Street Fighter 3 when he had one health left. Any special attack would have knocked Daigo’s character out if connected, since special attacks deal chip damage even when blocked. Justin Wong activated his super move expecting a decisive victory. However, Daigo had other idea in mind—instead of avoiding it, Daigo chose to “parry,” a technique unique to Street Fighter 3 whereby an incoming attack is blocked without the player losing any health, but doing so requires moving toward opponent’s direction virtually the same time a hit lands. Daigo parried all 15 attacks and countered with a combo of his own to complete the immaculate comeback. You can see the video footage which capture the players and the crowds reaction here starting at 1:00. Daigo retired briefly after a bad showing in Evo 2006 and came back in July 2008 to win multiple big tournaments such as Evo 2009 and Evo 2010 for Street Fighter 4 with his signature Ryu. He successfully pulled off a Michael Jordan, but instead of baseball, his retirement was to the nursing home where his elder patients spoke of their life’s regrets, which indirectly made Daigo think about coming back while he still can. Daigo did not skip a beat as he continues to enter and perform well in tournaments all around the world. As of 2014, Daigo is still alive and kicking in the world of Street Fighter 4 with Evil Ryu. He recently qualified for Capcom Cup and is one of the favorites to take it all. He is currently sponsored by Madcatz. Daigo’s playstyle is extremely unique in comparison to other fighting game players. Upon closer analysis, he does not have the best technical ability or the greatest understanding of the game. That does not seem to matter because what he does have is the greatest mental game in the history of competitive video games. As one can read in his book and in multiple interviews, Daigo doesn’t play the game—he plays the players. The longer you play against Daigo in Street Fighter or hang around Daigo in real life, the more that he discovers your gaming tendencies—tendencies that you yourself might not know exists. Once Daigo completes your personality jigsaw, you are finished. As soon as you feel the presence of Daigo inside your mind, you have that split-second of second guessing yourself, which is the exact moment he finishes you off…There is no need to execute difficult combos, or to have deep knowledge of the nuances of a game when you know exactly what the opponent will do next. To top it all off, Daigo is unaffected by failure and has no regrets because his extraordinary mindset does not allows him to doubt himself or think negatively, even in dire situations. 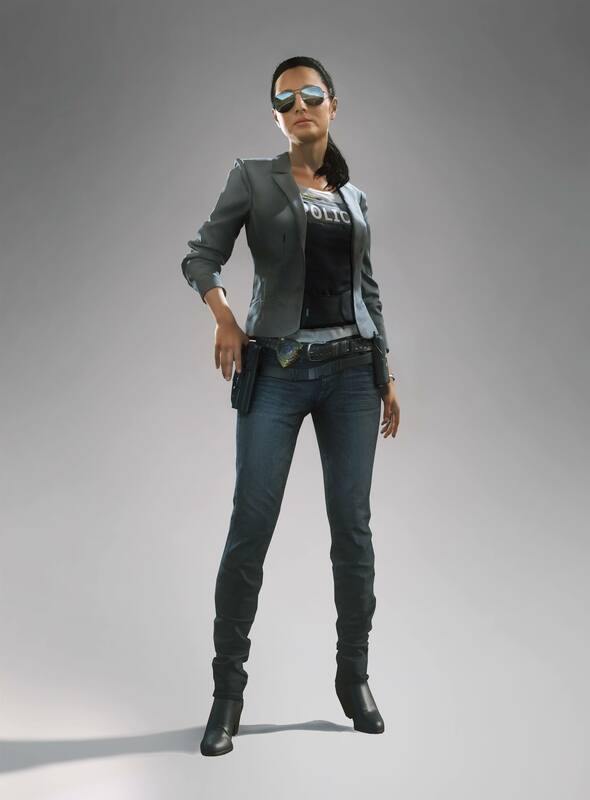 Unlike a typical Joe, he does not dwell on past events, He learns from his mistakes and tries to make use of his learning into the next match. Win or lose, he takes full responsibility for the result. If he wins after all the hardwork, his efforts are validated. If he loses, then he simply accepts the loss, recognizing that he has to work even harder next time. Nothing and nobody but himself is accountable for the result. 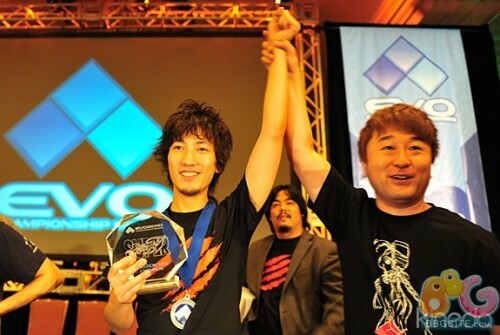 Daigo Umehara’s accomplishment and his longevity speaks for itself. When it is all said and done, he’ll forever be the greatest fighting game player of all time. He owns the most famous moment in Esport history with Evo #37. And he does it all with style and class. Watching Daigo is similar to watching other great performers in action. In the series of greatest gamers, he might just be the greatest of them all.